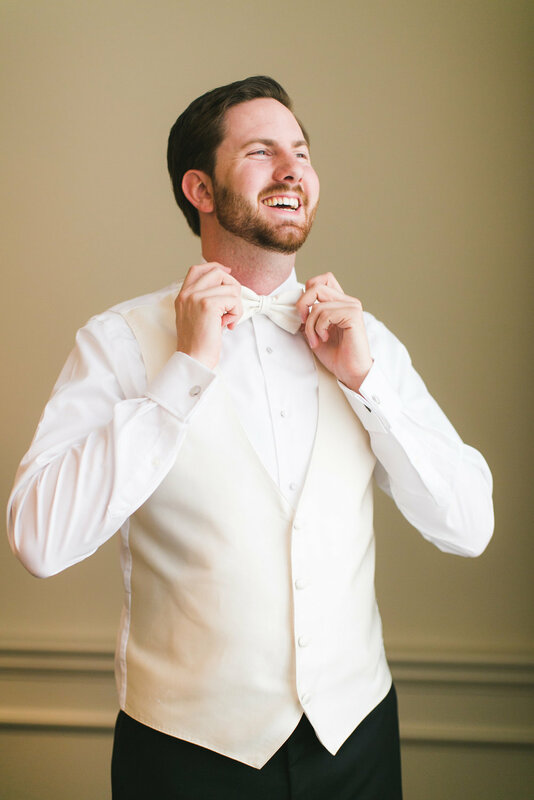 Jillian and Alex were so fun to plan with because of their laid back, but lively personalities. 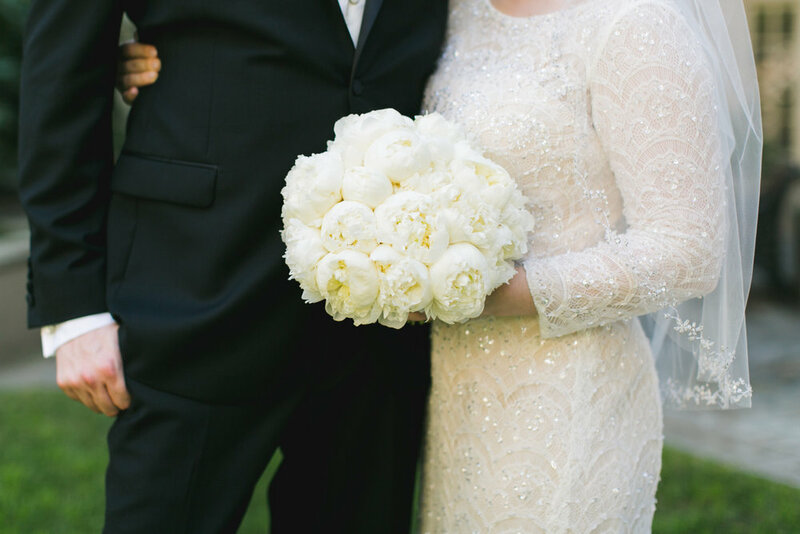 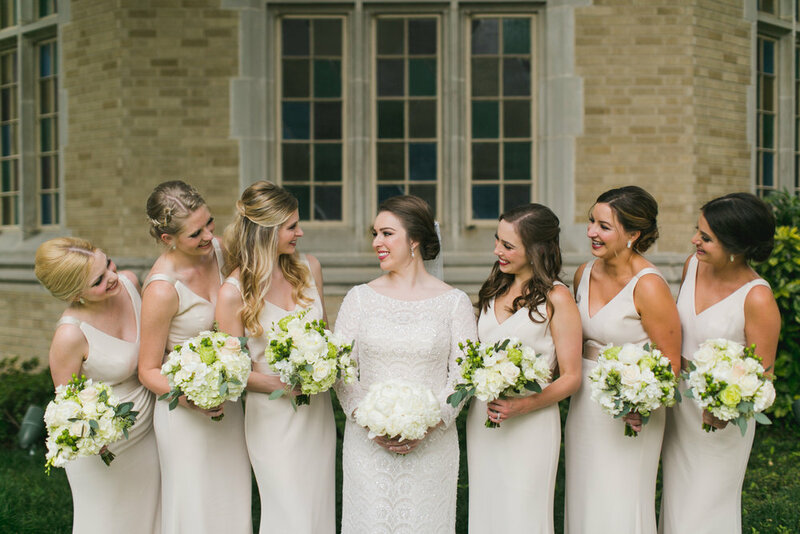 Their Highland Park United Methodist Church wedding ceremony was perfection, followed by a gorgeous Downtown Dallas wedding reception. 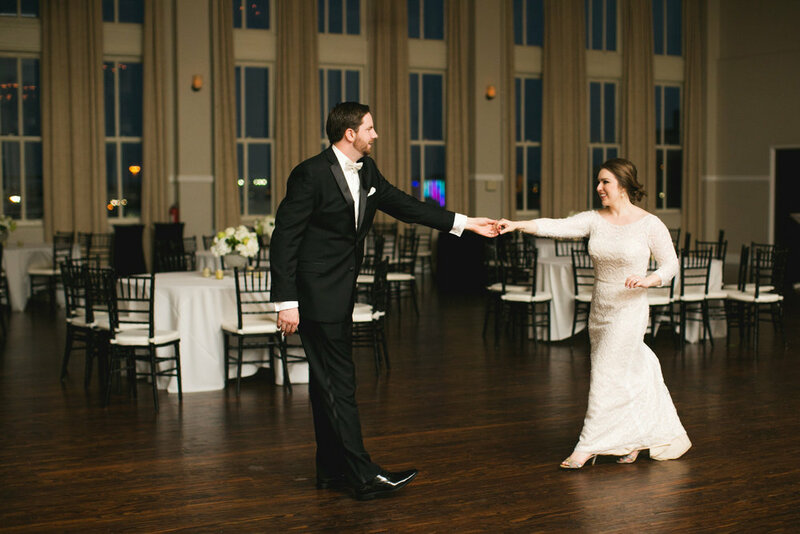 A classic wedding from start to finish filled with ivories and whites, this night was so full of love and laughter.